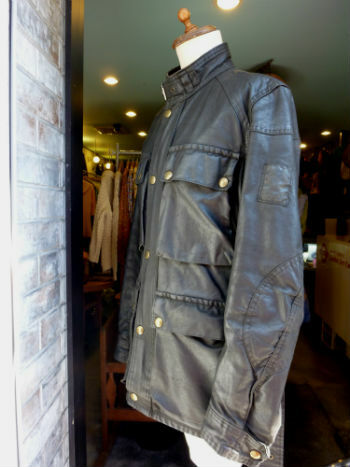 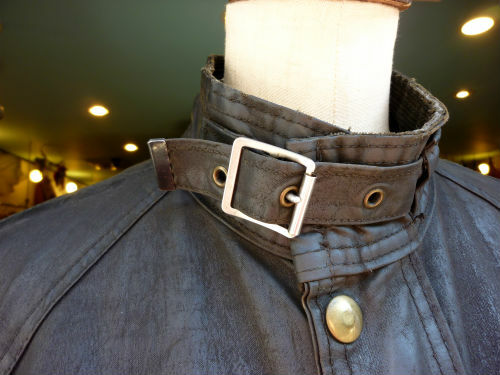 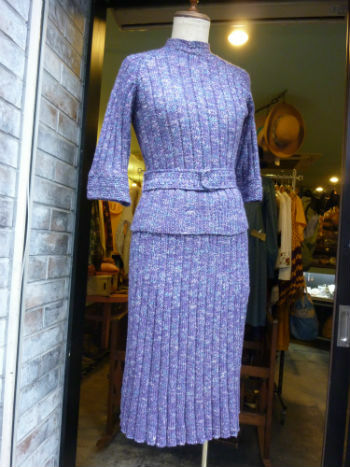 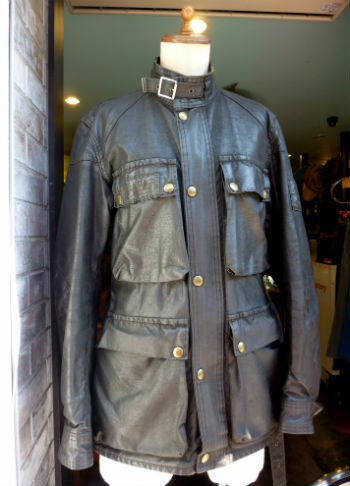 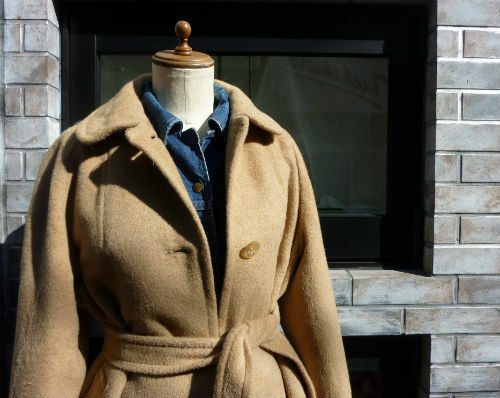 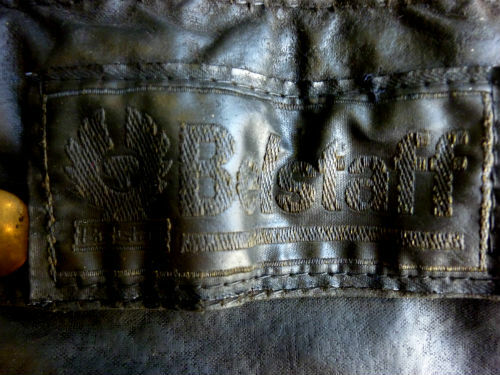 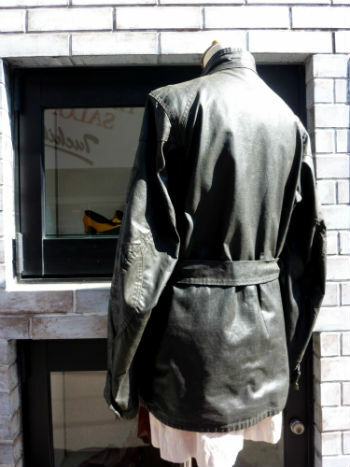 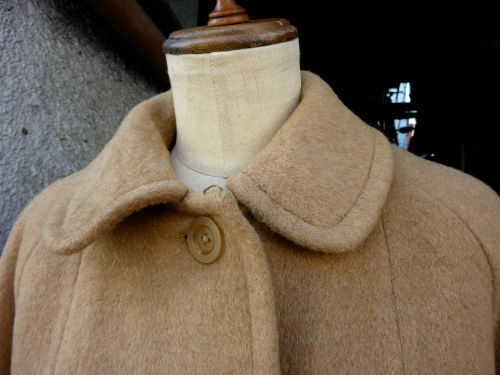 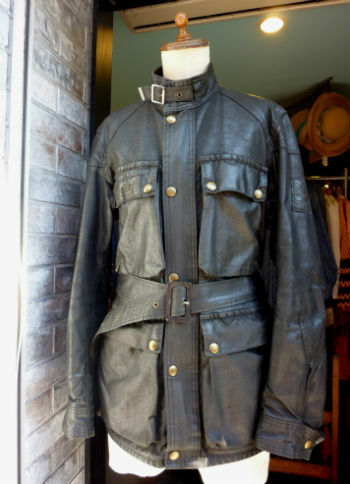 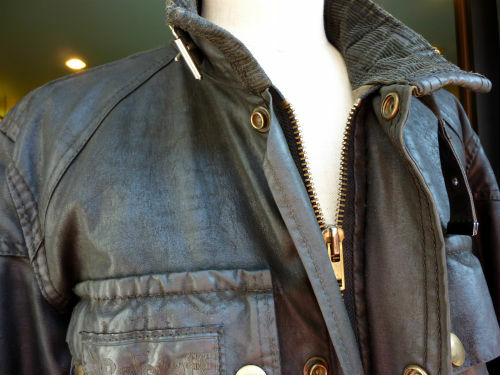 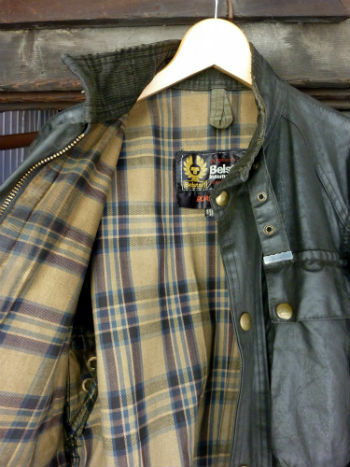 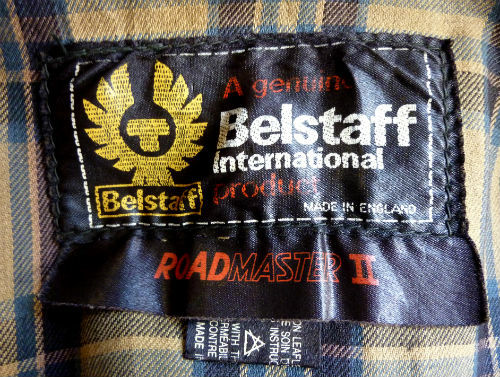 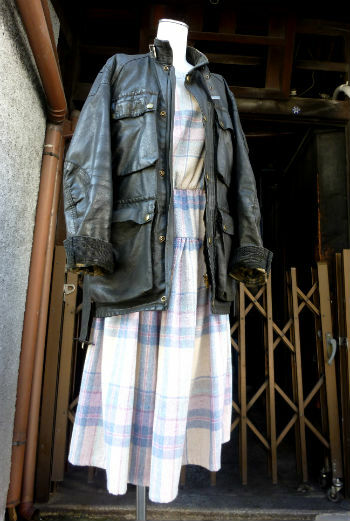 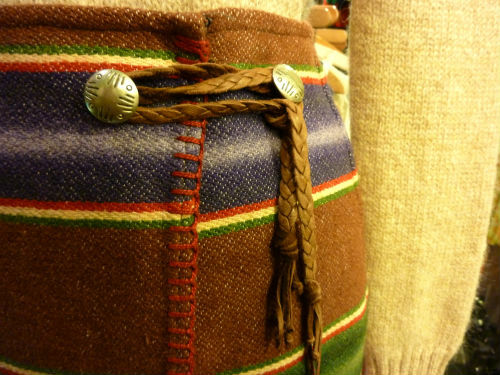 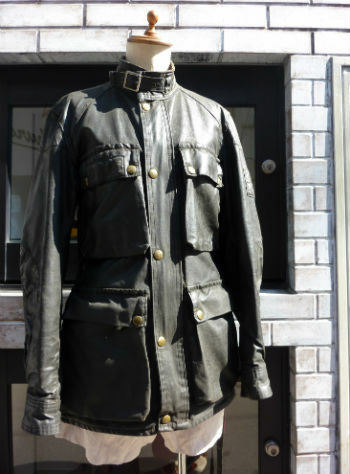 ENGLAND c.1970s BELSTAFF rord　masterⅡ　sold,thank u! 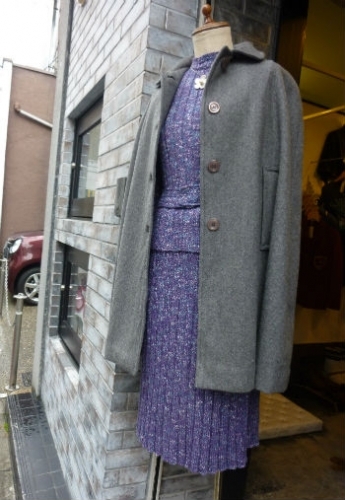 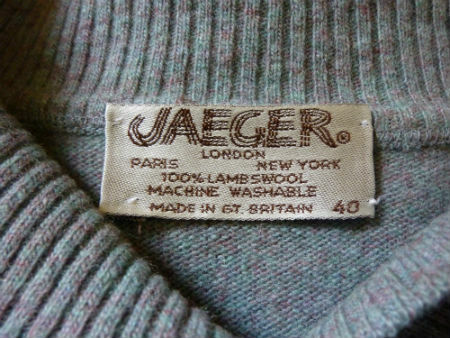 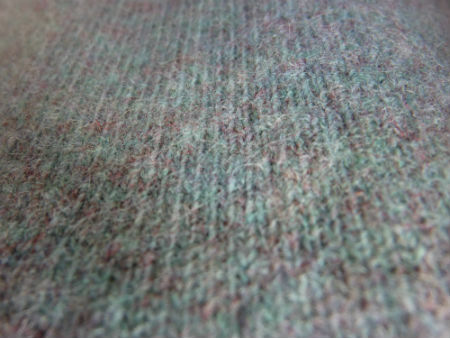 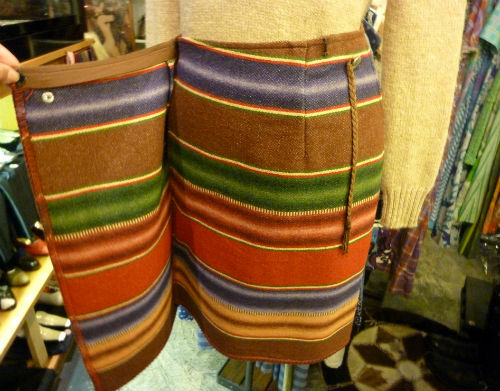 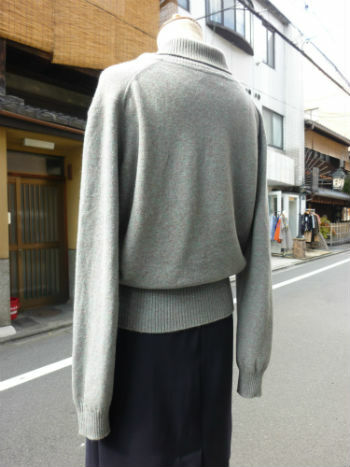 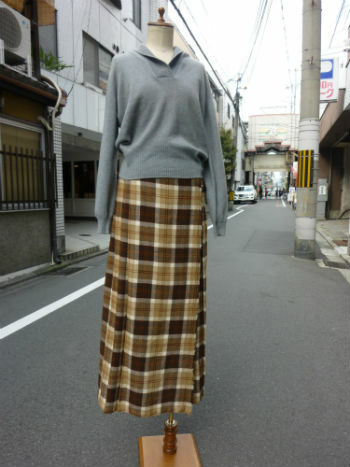 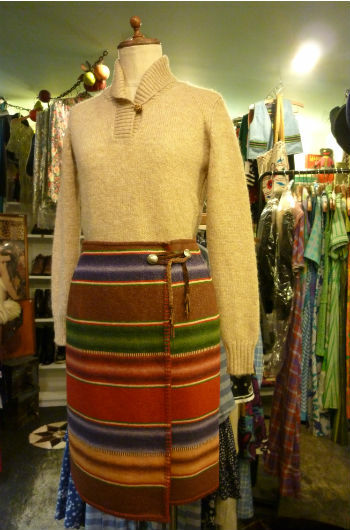 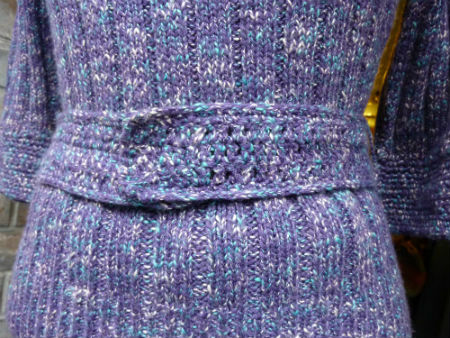 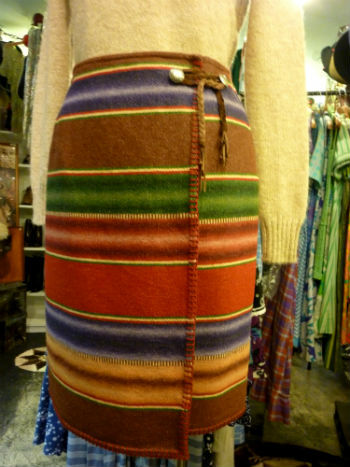 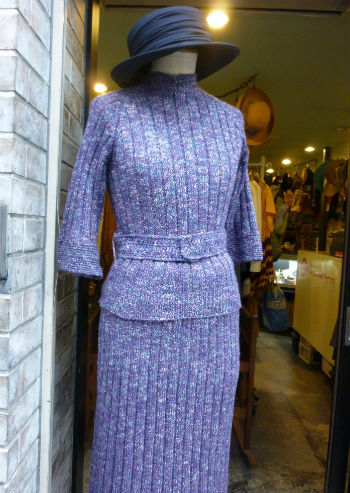 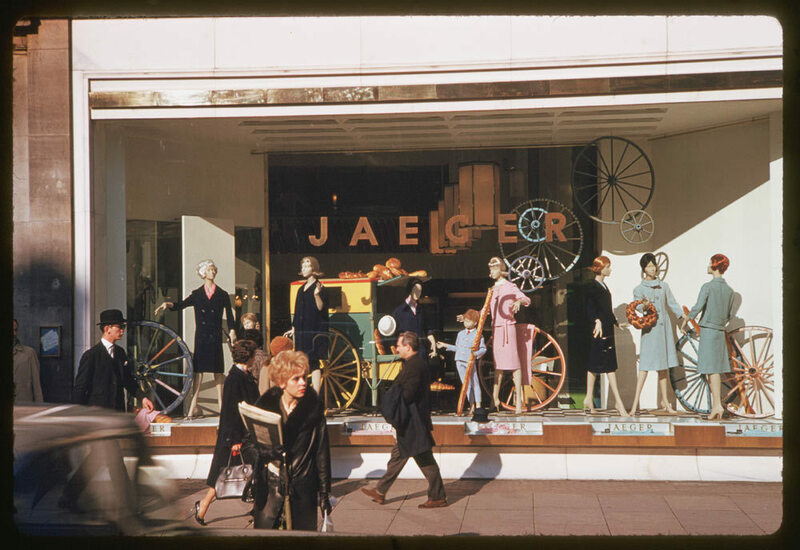 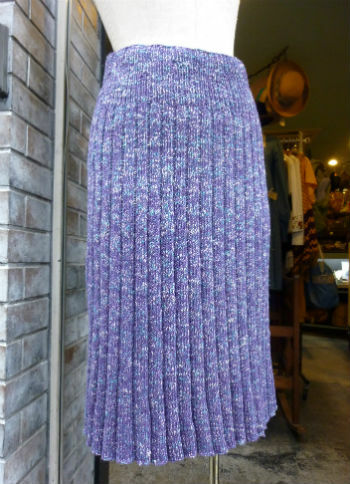 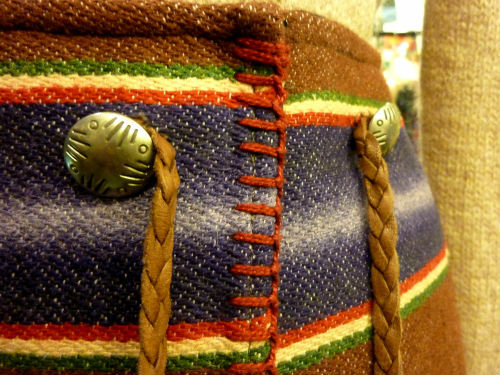 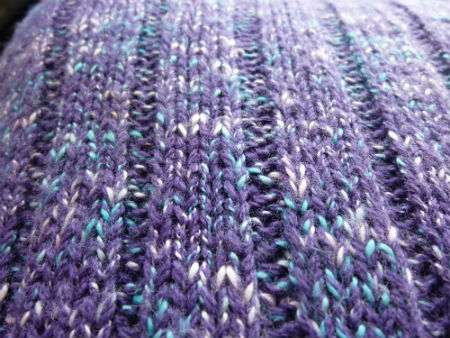 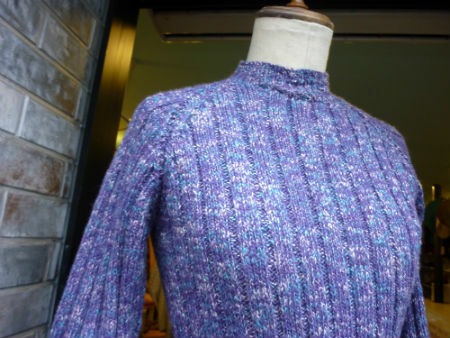 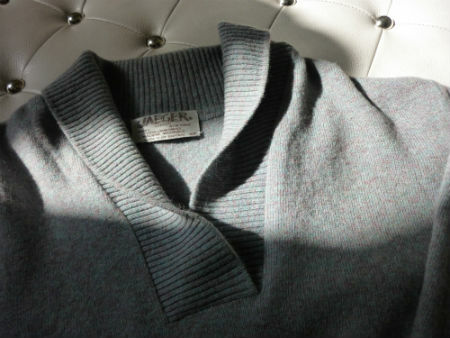 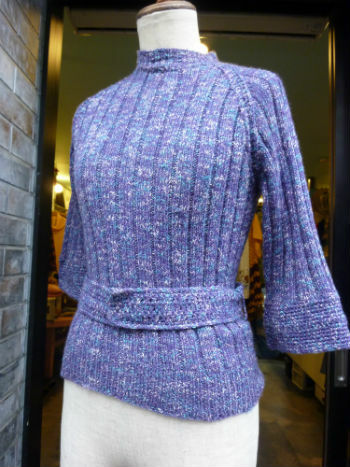 ENGLAND "JAEGER" lambswool 100% knit sold,thank u! 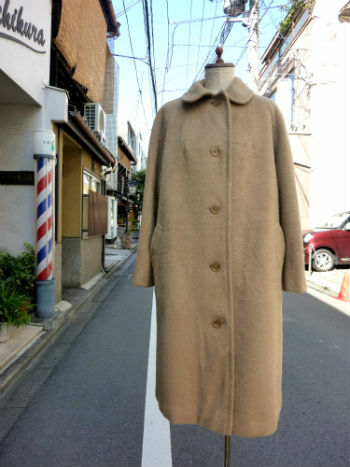 ENGLAND c.1960-1970s set-up sold,thank u! 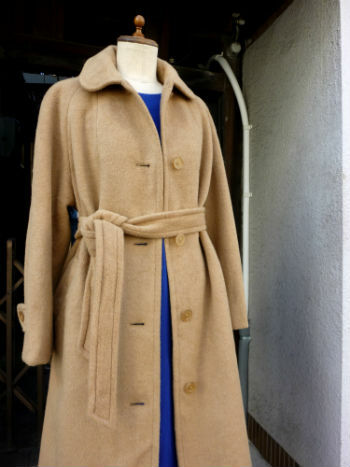 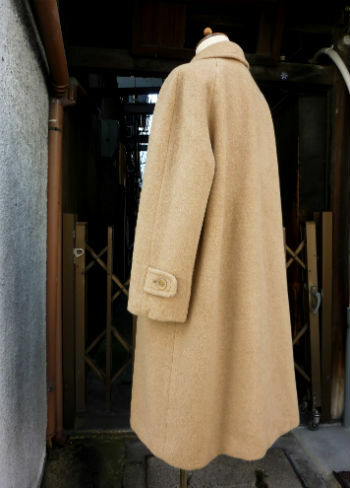 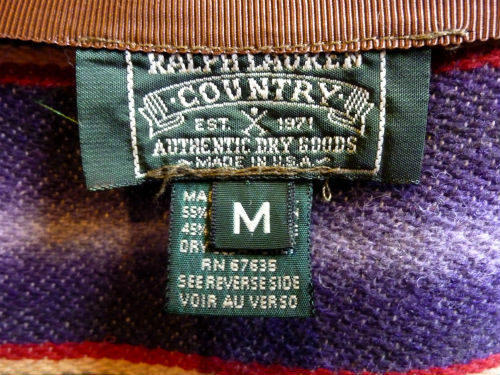 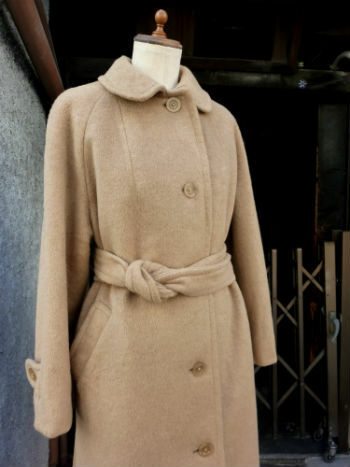 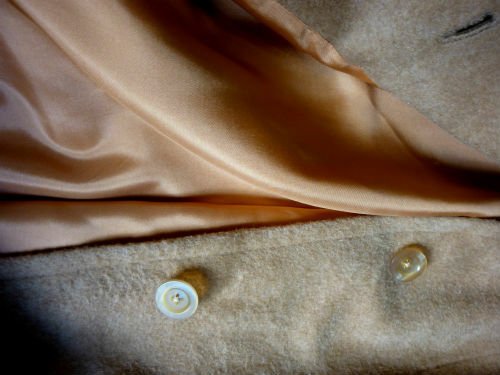 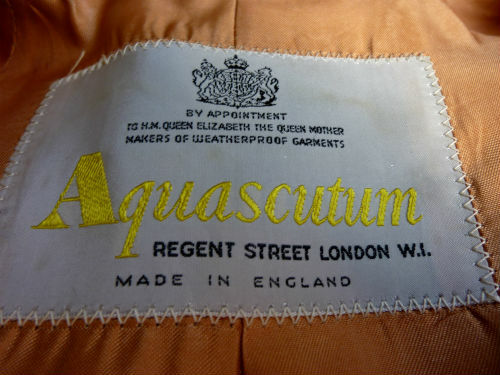 ENGLAND Aquascutum wool coat sold,thank u!